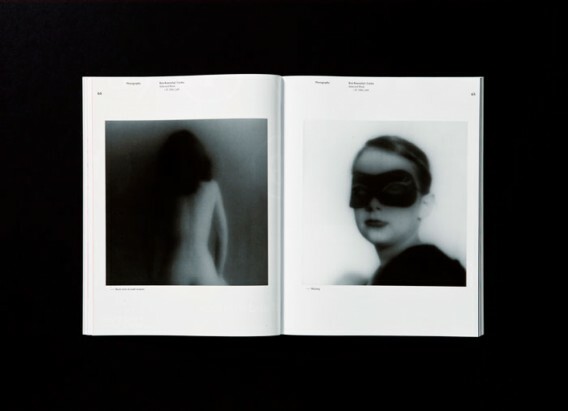 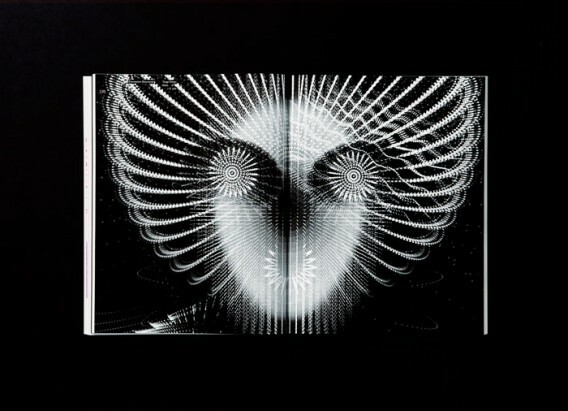 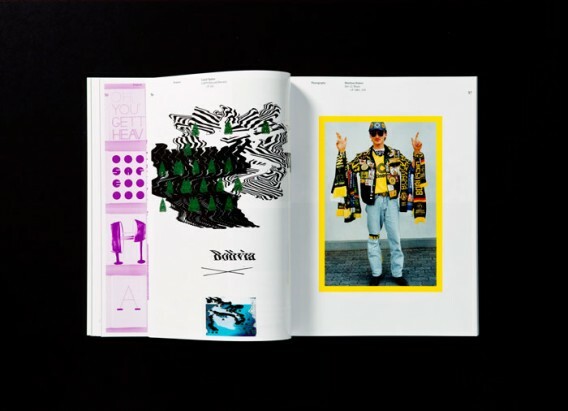 The experimental issue presents the photo series of Matthias Hubert (Dortmund), who photographed fans of the current German soccer champion, and of Ken Rosenthal (Tucson, AZ), who opens the darkroom to the experiment. 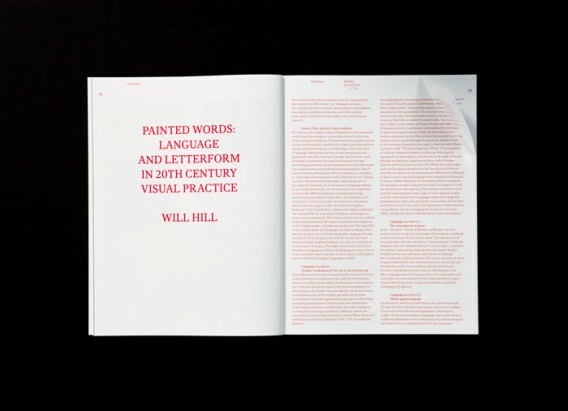 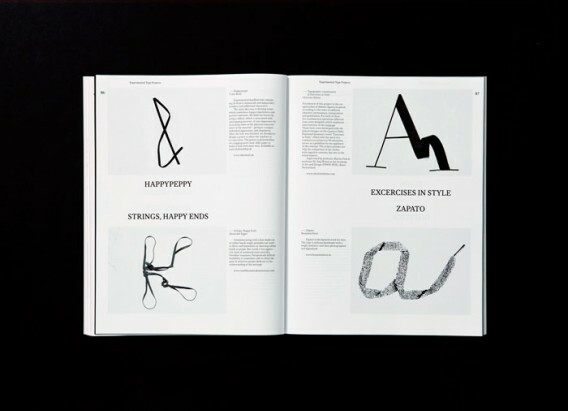 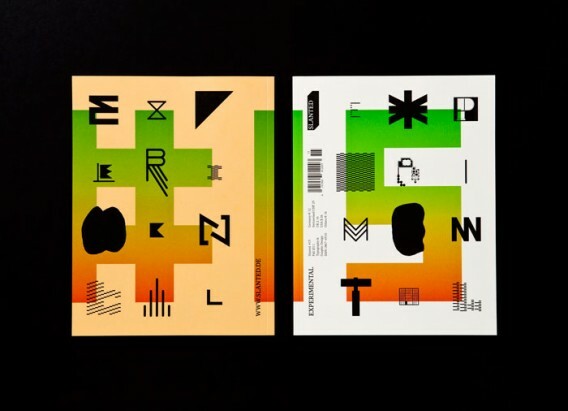 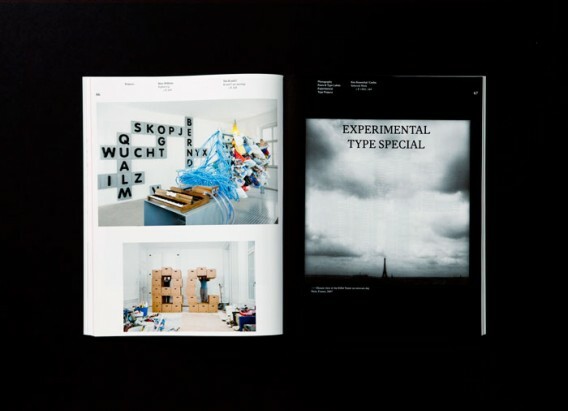 The type essays of Christine Hartmann (Leipzig), Will Hill (Cambridge) and Shelley Gruendler (Galiano Island) deal with strategies of the experiment in typography. 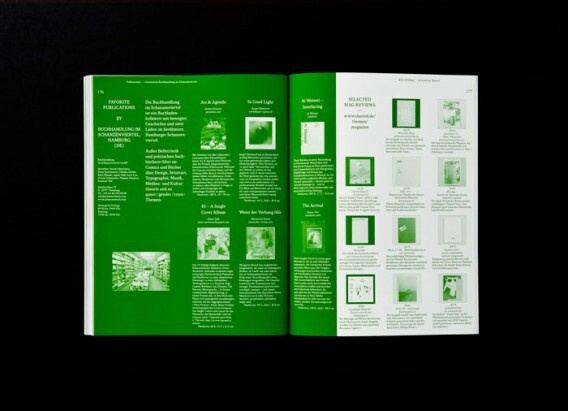 Read interviews with Peter Bi’lak (The Hague), Michael Mischler and Nik Thoenen (Berne), Martin and Thomas Poschauko (Au near Bad Aibling), Oded Ezer (Givatayim), Donald Beekman and Liza Enebis (Amster­dam) and Neville Brody (London) as well as an essay about Japanese Modernism, the 5th part of the Tokyo Report, both by Ian Lynam (Tokyo), and the next sonic travelogue by Frank Wiedemann (Berlin).